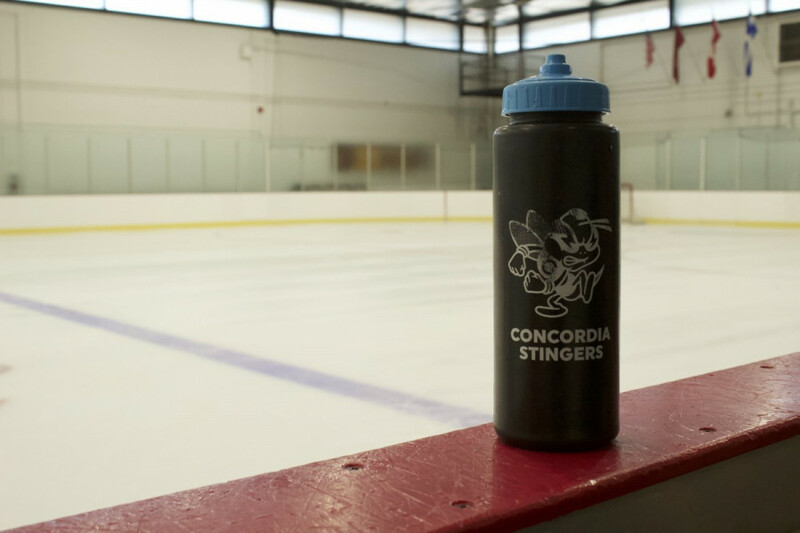 Grannary is the second division 1 recruit that the Stingers have added to their roster. Photo Ireland Compton. The Stingers have confirmed the addition of Delta, British Columbia native Colin Grannary to their roster. Grannary played the last two seasons for the University of Nebraska-Omaha, a division one program in the NCAA. He follows Dylan McCrory as the second and most recent recruit from the top tier American system. The six foot winger previously played with the Merritt Centennials of the British Columbia Hockey League, where he spent a season with recent Stingers recruit Zachary Zorn. Over the course of two seasons with the team, Grannary scored 114 points in 110 games. During his time in the BCHL, Grannary was selected to play in the Canadian Junior Hockey League prospects game. He also earned a spot on the NHL’s central scouting list in 2016. The list ranks the top talent across North America and Europe ahead of the league’s draft at the end of the season. Grannary is the eleventh recruit that the Stingers have brought in this offseason.